Thank you for your quick response to my latest email detailing the value of the plane and various expenses forced upon me in order to recover the costs related to my loan. The action to contact you was encouraged by Iskcon Resolve and your disciple Guru Gauranga dasa. Please accept my best wishes. 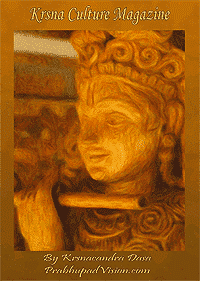 All glories to Srila Prabhupda. I received your letter and read its contents carefully. of yours where I had no involvement at all. requested me to help convince Sudipto, who happens to be a disciple of mine. please communicate with those who you have given the loan to. implicate me in your business where I had no involvement at all. you may have, and he will deal with them on my behalf. You will understand my aversion to contacting your lawyer as my legal fees to acquire the collateral (plane) given towards my loan totaled one hundred thousand dollars. Your disciple, Sudipto, explicitly remarked that though he was unable to stop the seizure of the plane, that he would ruin me financially in the courts. You are correct in your assertion that you we not involved in either soliciting or securing my loan to Skyvision. However, you offered a personal guarantee to both myself and to BY Prabhu in the following email. > > guarantee for that (added emphasis). Isn’t it remarkable that you are able to order disciples to give away airplanes when you have no involvement in their business. You also instructed your lawyer to pressure the Sun in publishing “An Open Letter from Bhakti Charu Swami” detailing your depiction of events, as if you have had no involvement in the McPharr Geosurveys business. Your claim seems to contradict the various emails listed below detailing your involvement in the whole mess. They are being reproduced here in an effort to freshen your memory. In all my correspondence, I have never alleged that you were involved in securing the loan to Skyvision Exploration. In fact, when giving the loan, it was emphasized that you were not to be informed of my identity. Unfortunately, that condition was never upheld. repaying those who have entered into business agreements with them (added emphasis). they are the best people to take the process forward from this point on. project on. He will be contacting all of you shortly. BCS’s accountant is trying to assist in unraveling the various debts. He has asked for a 3rd party neutral inspection and apraisal document to justify the valuation on the aircraft. It is the value of the aircraft that determines the amount of your investment which has been returned. An estimate is not sufficient. With many debtors and limited funds, you can appreciate finally that an accountant in the BCS camp is demanding fiscal integrity. Wish this had been done years ago so that we would not be in this situation now. A little patience please. I wrote to you Friday and spoke to BCS yesterday. He is trying yet there is not cash available at this moment. Please provide me a current and neutral evaluation of the plane so your claim can be reviewed in context…. For the record, I’d like to express my thanks to Iskcon Resolve, especially Brahma Tirtha Prabhu, for their thankless commitment in partially resolving these matters. This is just one email from Iskcon Resolve detailing their dealings with BCS over this matter. Maharaja,your email where you PERSONALLY guaranteed the debt to the devotees, myself included, is listed above; or the emails where you personally made offers to pay my legal fees in addition to the value of the plane can easily be reproduced. There are so many more and they are not being shown here for the sake of brevity. 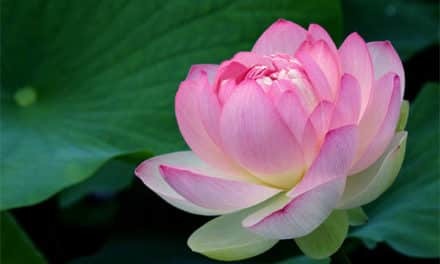 My name is S. M. and I was given this email address by HH Bir Krishna Maharaj. As you are aware of I have loaned $500,000 to HH Bhakti Charu Swami and his project of McPhar/AMG more than 3 years ago. I had received numerous calls from Maharaj at that time stating how this would help create a much needed financial basis for ISKCON and how this would please Srila Prabhupada. I was reluctant and needless to say scared of loaning so much money to Maharaj especially since my father had to take a lean on his house for that amount. Maharaj had assured me and my father that he would “guarantee” that the money would be paid back on time and be used for appropriately. It was with this assurance (of which I have a copy of this email from 3 years ago) that we proceeded to make the arrangements for the loan. Now it is 3 years later and our situation has become dire since Maharaj and McPhar have done everything they can to avert paying devotees such as myself the due amount and never called or emailed to explain why. Rather they have “turned their phones off”. However, the banks in USA are on my father’s back to get the money paid back. They have been threatening to take over the possesion of my father’s home to reliquenish the outstanding loan. I have been trying to help by working 80 hours a week to just pay the intereest on the loan but the bank now wants principal also paid. I don’t know what to do but it makes me saddened to know that Maharaj would use his $4million dollar land in Ujjain as a bank guarantee (of which i have papers for also) to get money for McPhar/AMG. Why didn’t he use that money to pay back the devotees who gave so unselfishly to Maharaj so long ago. I haven’t received one phone call from Maharaj saying sorry or anything of such sort. WE are suffering while Maharaj and others continue on their “preaching” mission. Is this the character that ISKCON is trying to instill in its neophyte members. If that doesn’t happen in the near month or so, my father will have to go ahead with his legal team to retrieve his money. 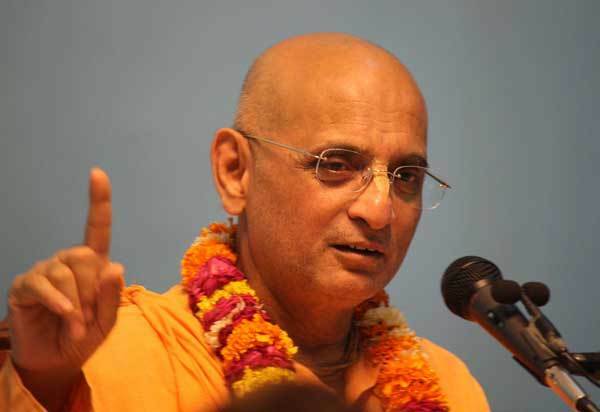 That would involve the suit against ISKCON since Bhakti Charu Maharaj is a high ranking member of GBC and he represents ISKCON in his dealings. Also, our lawyers would need the records of Maharaj’s contributions to ISKCON, including the $400,000 donation last year or year before to the Turley case (in reference to where that money came from). So you solicit loans for a company you have nothing to do with; have your disciples surrender assets from a company which you have nothing to do with; promise repayment of loans for a company that you have nothing to do with; negotiate with me over legal fees and repayment of the loans for a company you have nothing to do with; succumbed to a GBC investigation over a company you had nothing to do with, etc. The list is much longer but let us stop there. Many might have difficulty in accepting your statement of non-involvement in these affairs after reviewing these emails. 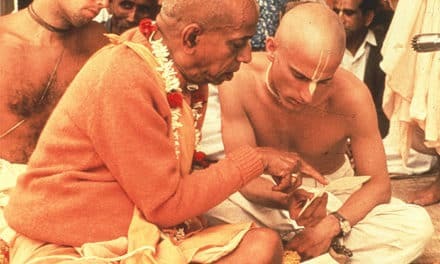 The reason for my contacting you with the plane appraisal and list of related costs was due to the encouragement of Iskcon Resolve and your disciple, Guru Gauranga (G. Duncan), who personally brought the case to a group of your disciples in South Africa, who were considering paying back some of the business losses. An email from Guru Gauranga Prabhu can be produced if you don’t believe me. 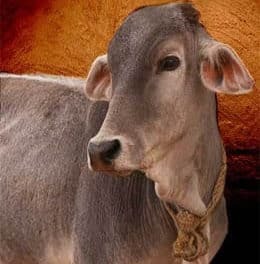 Also, Iskcon Resolve informed me that the loan mentioned above to Mr. S.M., or at least a portion of it, was repaid by disciples of yours in South Africa. If memory serves me well, that is also in my email files somewhere. And in addition, one of the Chief Financial Officers of McPharr verbally noted that you were involved in all the decisions regarding the company. Therefore, it is difficult for me, and likely anyone reading this email, to believe in your non-involvement in McPhar Geosurveys and related companies. Funds for Skyvision were supplied by Ambarisa dasa but he had no role in the company and it was administered and run by McPhar. That is the likely reason why your disciple signed the plane over to me. So your implied legal assault against me is not well received and reeks and reeks of the earlier assault in regards to the plane. Much more can be said and we are prepared to publish many more letters directly from you and from others about your alleged affairs in these matters, if you so desire. PreviousWhere Are The Gentlemen And Women Of ISKCON?